Government Robert Bentley announced the initiation of temporary jobs in Alabama. 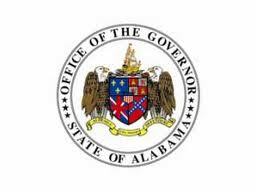 Alabama Department of Industrial Relations has launched the scheme of temporary works. The main aim of the program is to overcome the scarcity of workers created due to the strict immigration norms. ‘Work Alabama’ is an initiative for matching the temporary job requirements with potential workers seeking temporary jobs. Governor Bentley said it is expected that this program will reduce jobless rate in US state that is hovering around 9.9 % at present. Industries in Alabama build the large part of the Alabama’s economy by offering a large number of manual jobs. The temporary jobs will be available in the fields of agriculture, forestry, manufacturing, trade, and construction.